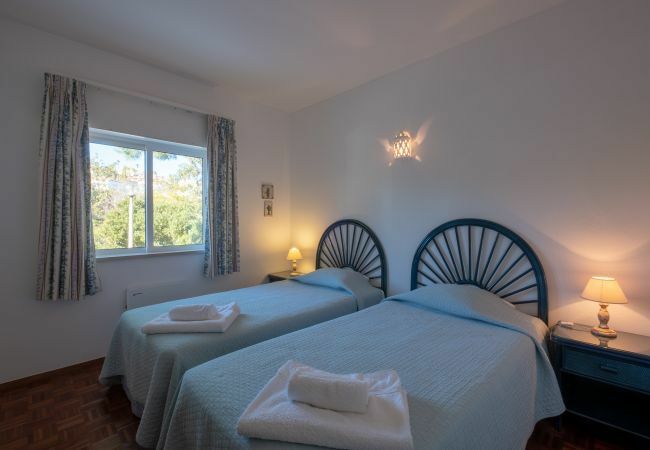 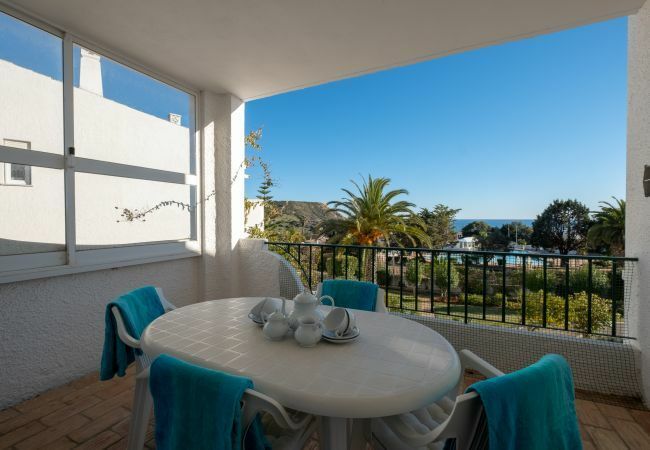 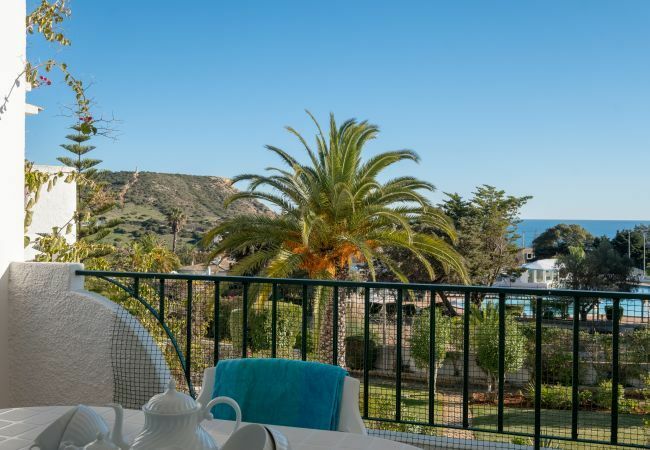 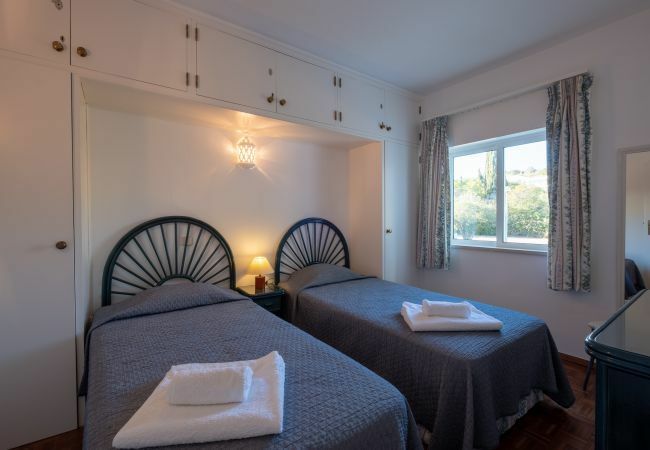 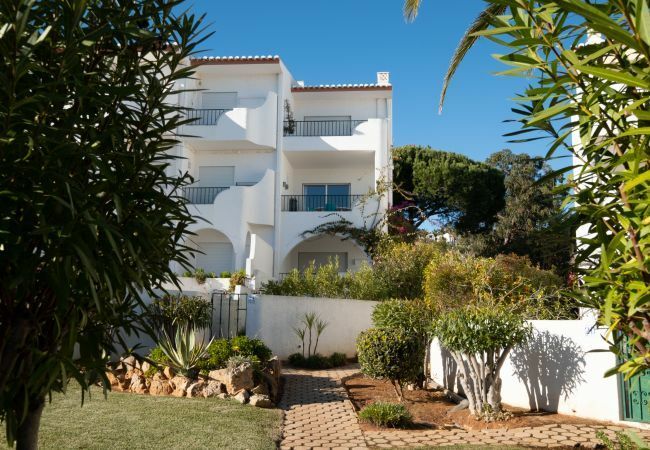 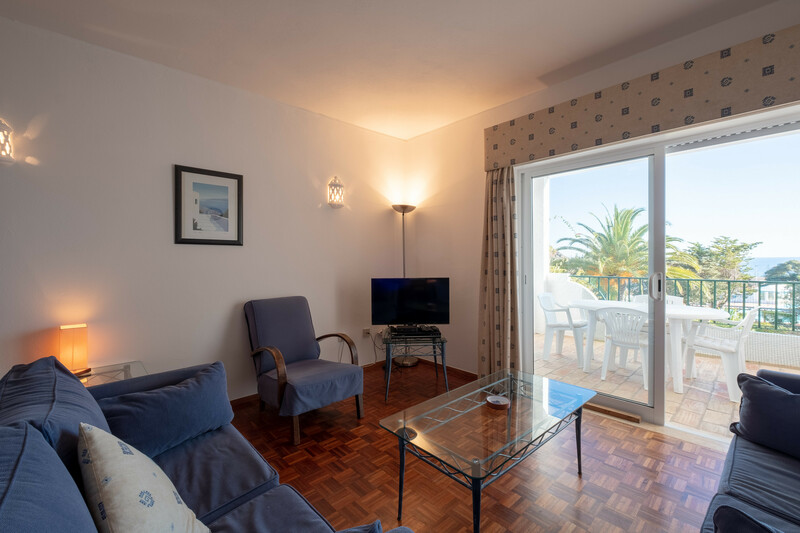 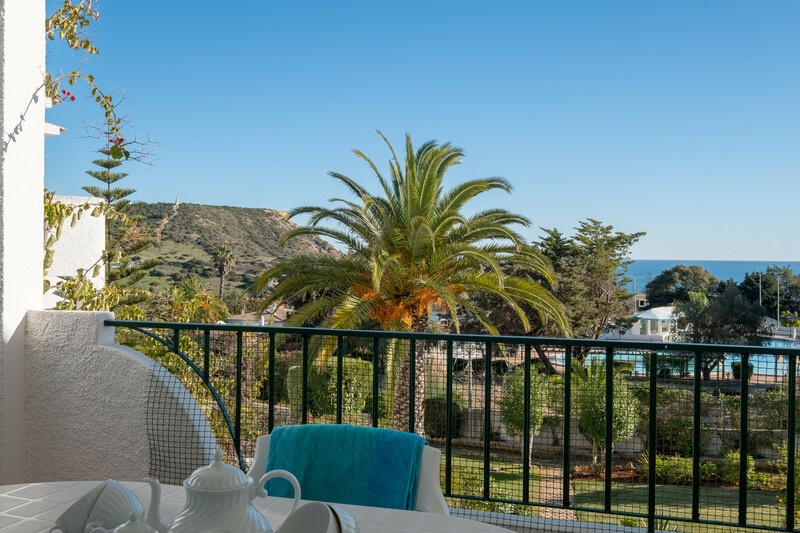 This comfortably furnished first-floor apartment with pool access (open from 01/05 to 31/10) is in a quiet location but within walking distance of the village centre, supermarkets, restaurants and the fabulous beach with golden sands and various water sports (in summer months). 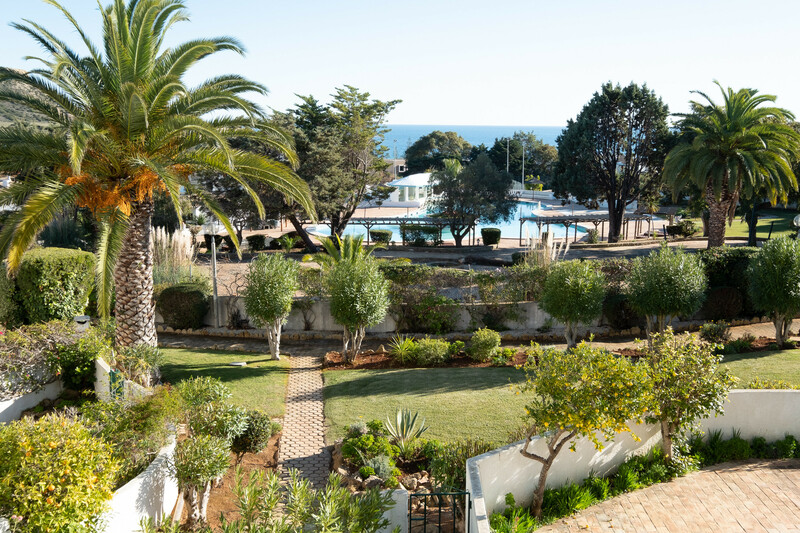 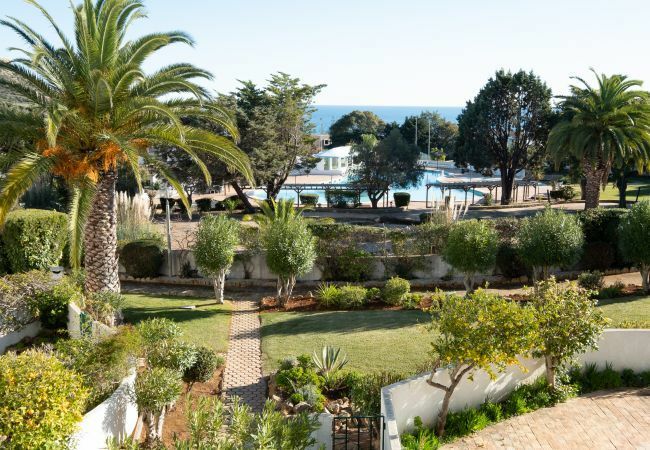 The apartment has great views from the lounge and veranda over the communal gardens and pool area, towards 'Black Rock' and the ocean. 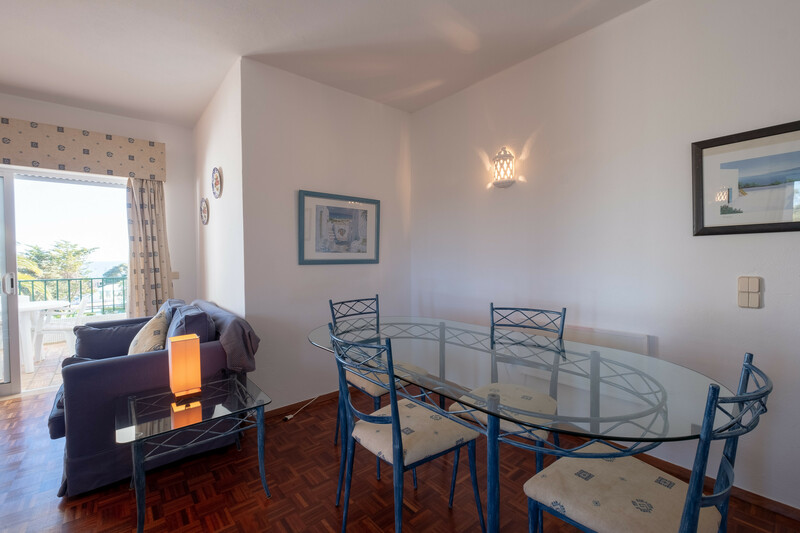 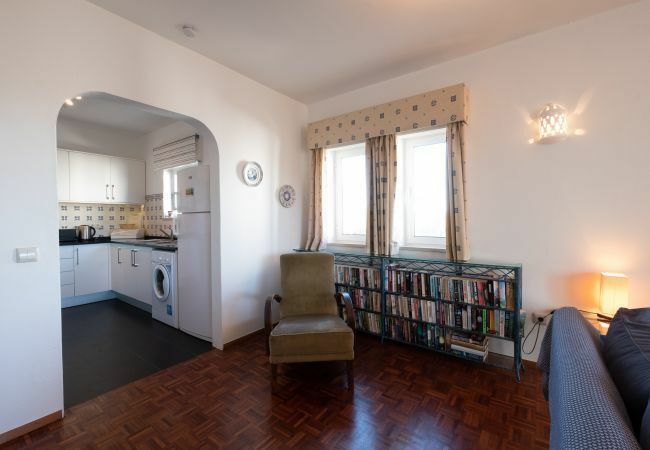 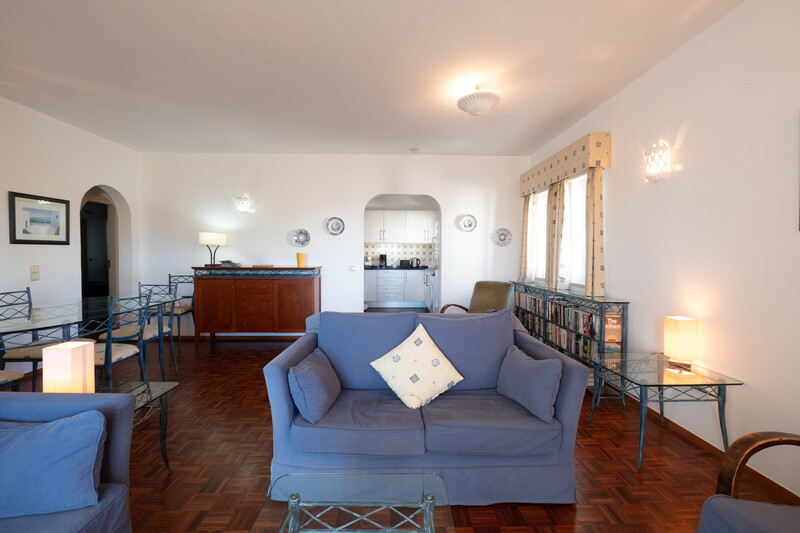 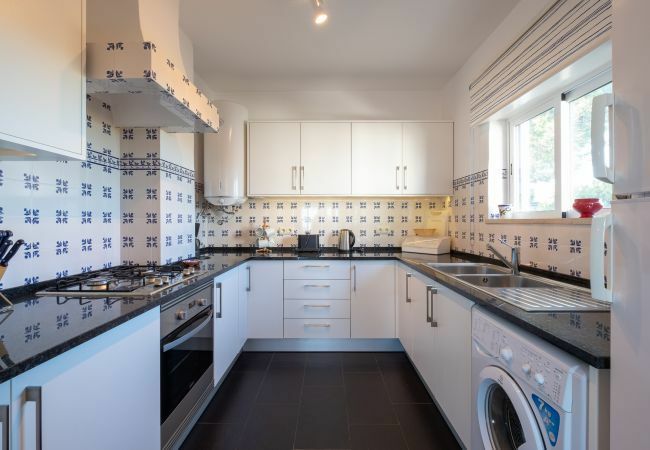 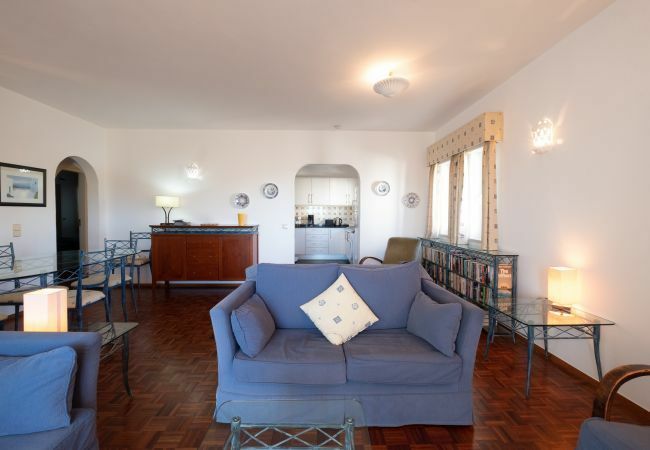 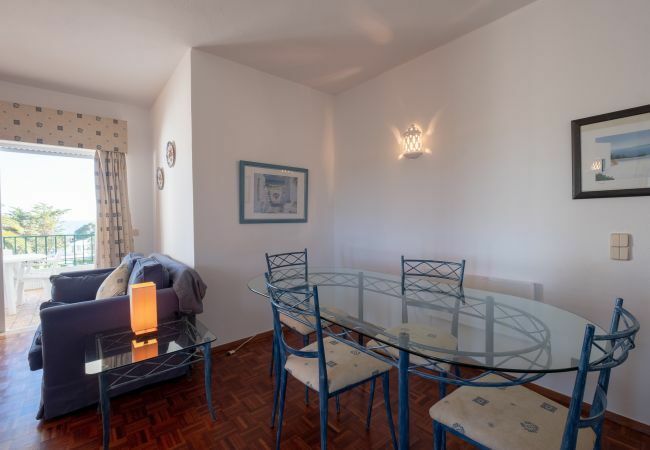 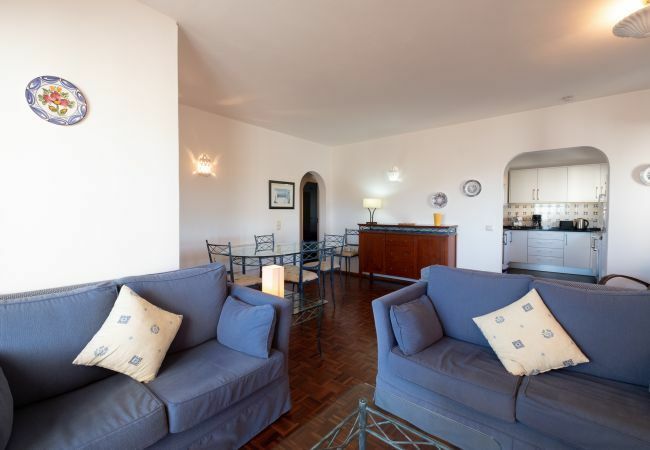 This fully-equipped apartment comprises an open plan living/dining area, with refurbished modern kitchen, and a balcony with a table and chairs for al fresco dining. 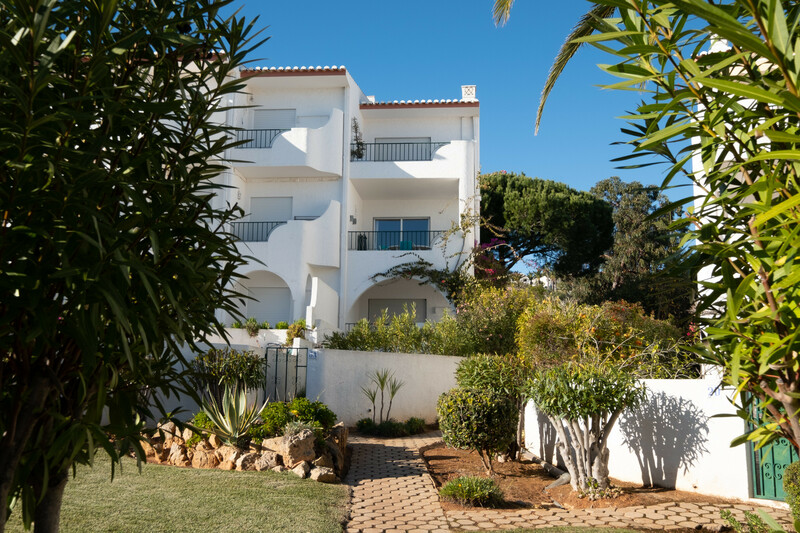 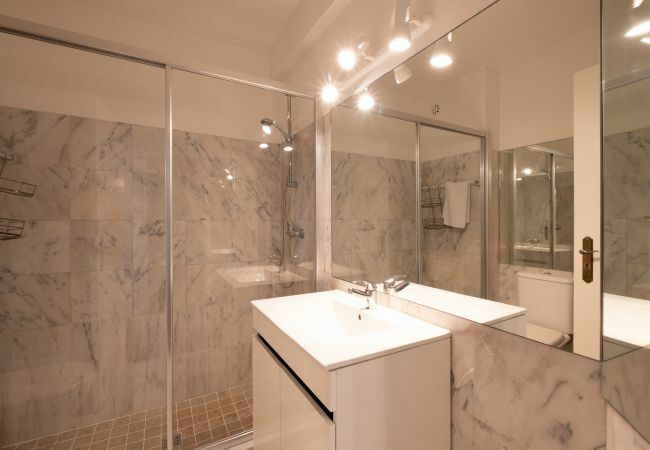 A great property for couples and families alike all year round. 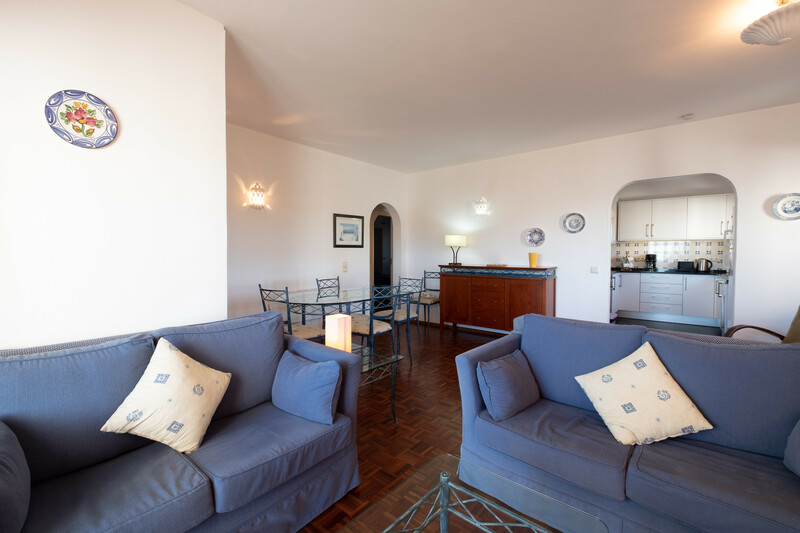 - 1 TV, 1st floor, iron, internet (Wi-Fi), hair dryer, balcony, communal swimming pool ( opening date 1/5, closing date 31/10), Open-air parking in the same building.